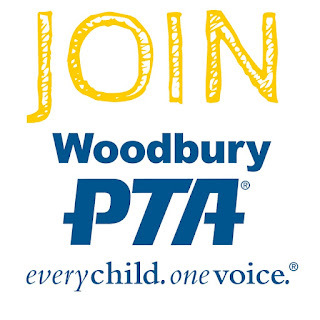 Woodbury PTA: Family Fun Night January 20th! Family Fun Night January 20th! 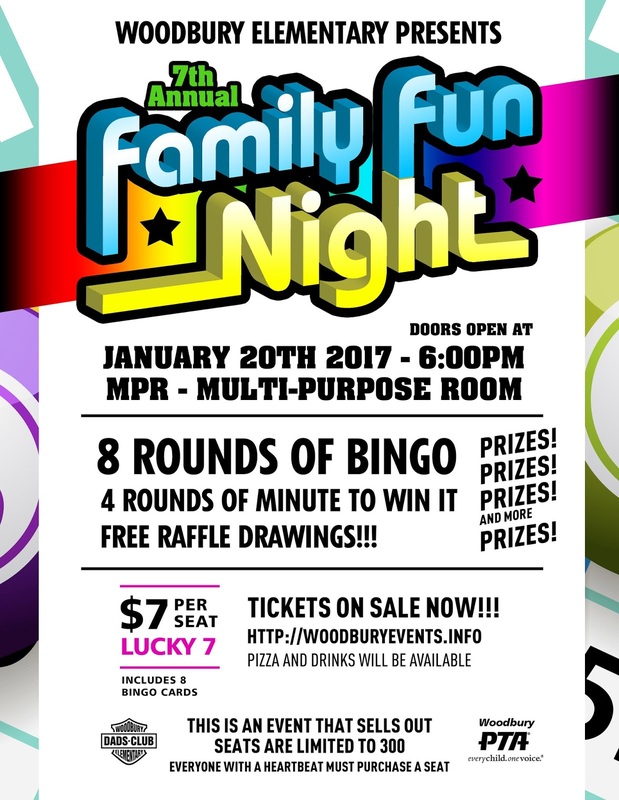 Family Fun Night is coming! 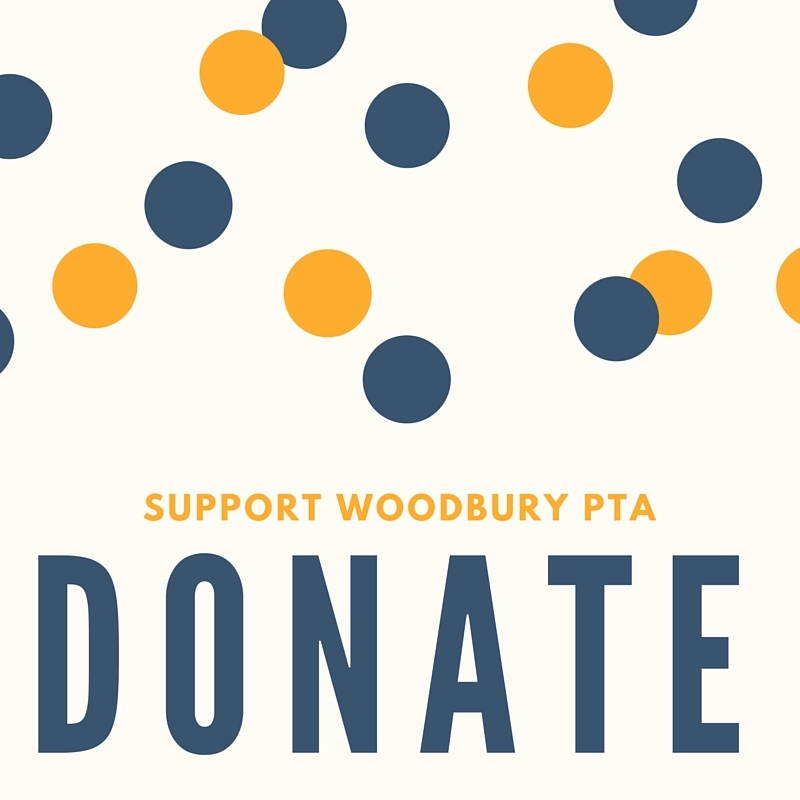 Join us for this popular event on Friday, January 20th at 6:00pm. There will be eight rounds of Bingo, four rounds of Minute to Win It and prizes galore, including free raffle drawings! Tickers are on sale right now! Pizza and Drinks will be available. Seats are limited and this event WILL sell out, so don't wait to buy your tickets!